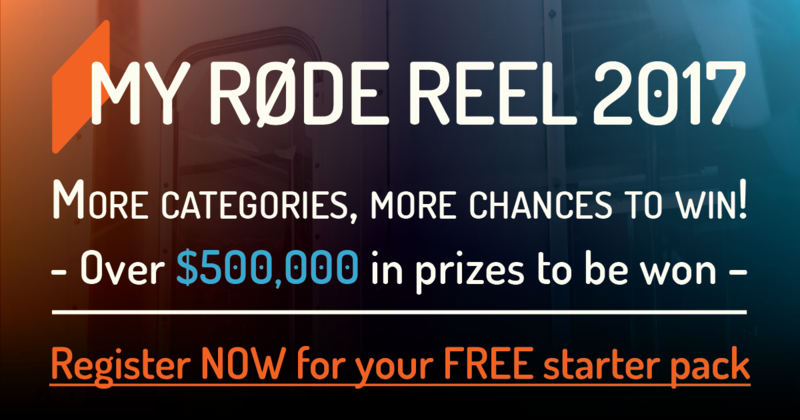 My RODE Reel Short Film Competition is Back with More Prizes than Ever! This entry was posted in Accessories, News and tagged My Rode Reel 2017, Filmmaking Competition, RODE REEL 2017, rode on 16th March 2017 by Visuals. Some say your video is only as good as it sounds, and they are right. Often times a lot of people fall for the trap of compromising audio quality in lieu of wowing the audience with pretty pictures. 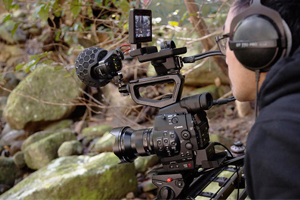 In some situations however, immersive audio will draw the audience much better into the video experience than beautiful images alone. 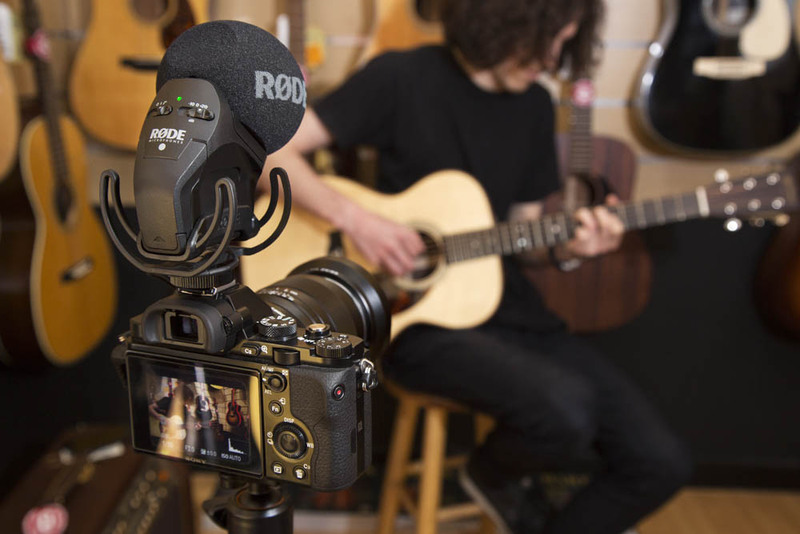 This entry was posted in Audio, News and tagged Stereo Microphone, Rode Stereo VideoMic X, Rode SVMX, Rode microphones, rode, Audio on 12th February 2015 by Visuals.